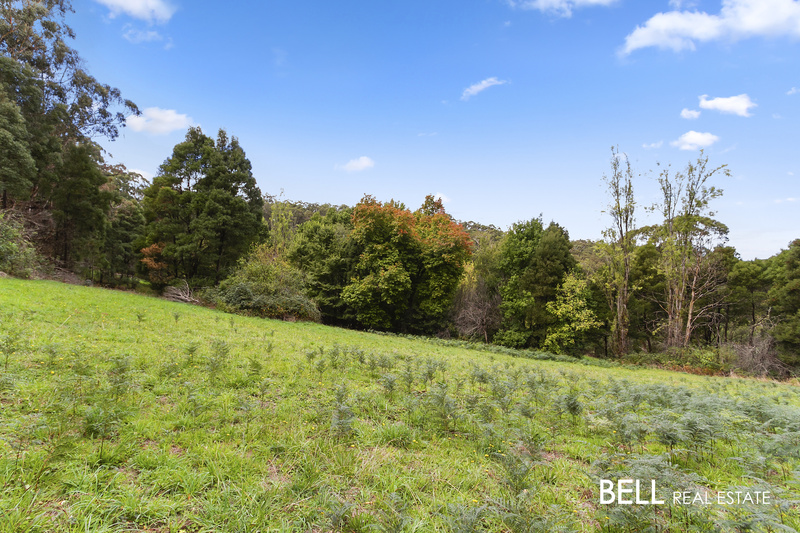 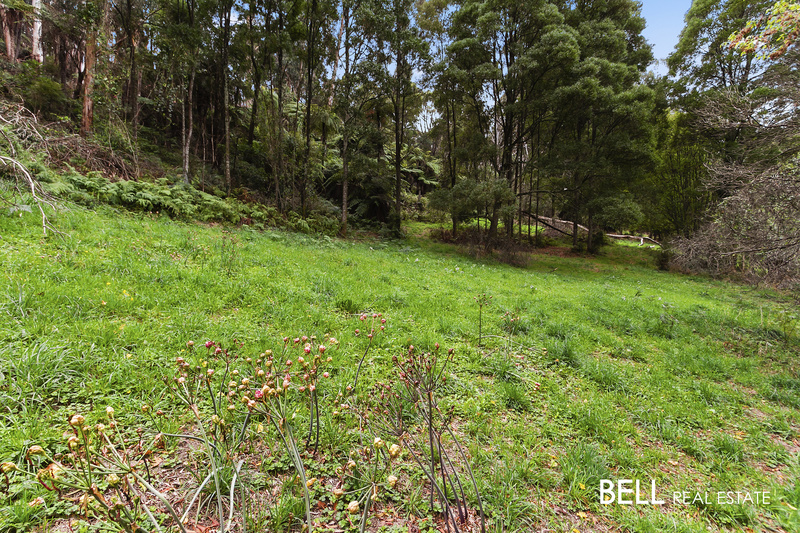 This is an amazing opportunity to purchase 9 beautiful acres in the heart of Menzies Creek! 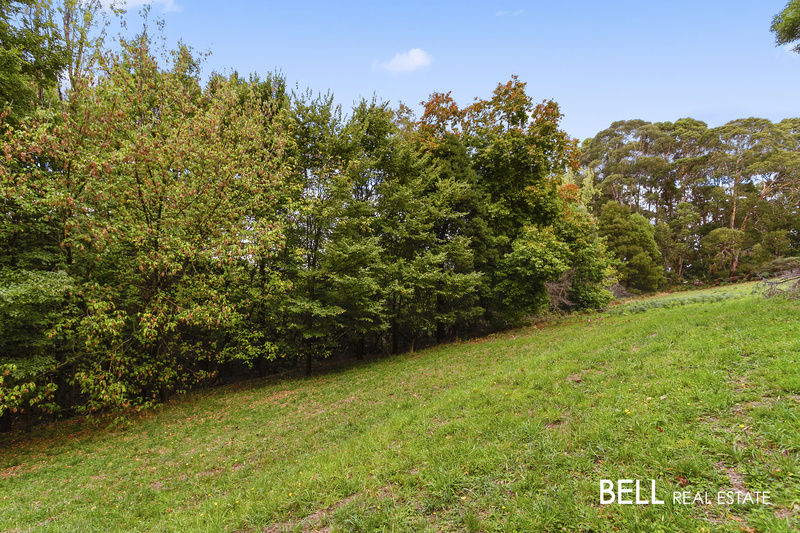 Filled with a combination of evergreen and deciduous trees, the colours and seasonal hues of this property are complimented by the surrounding views. 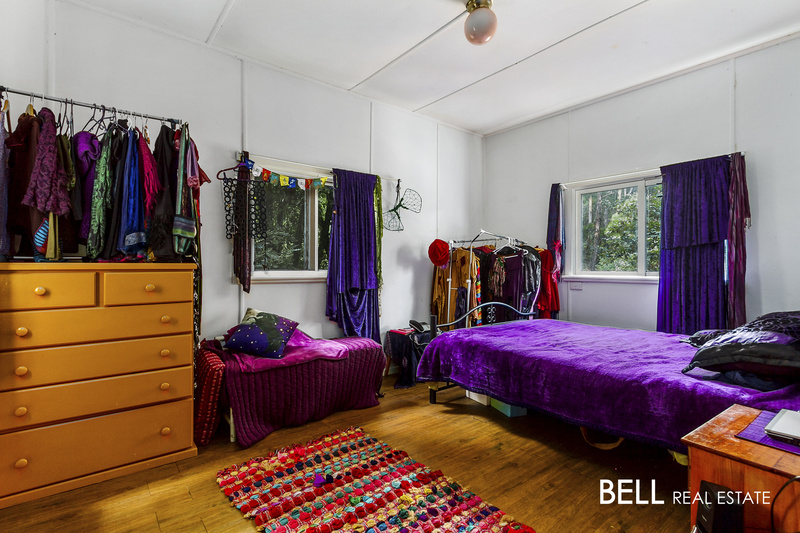 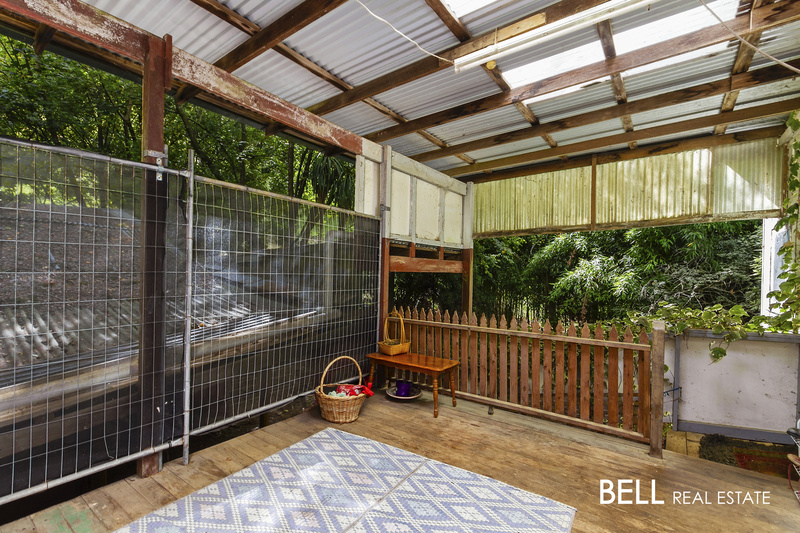 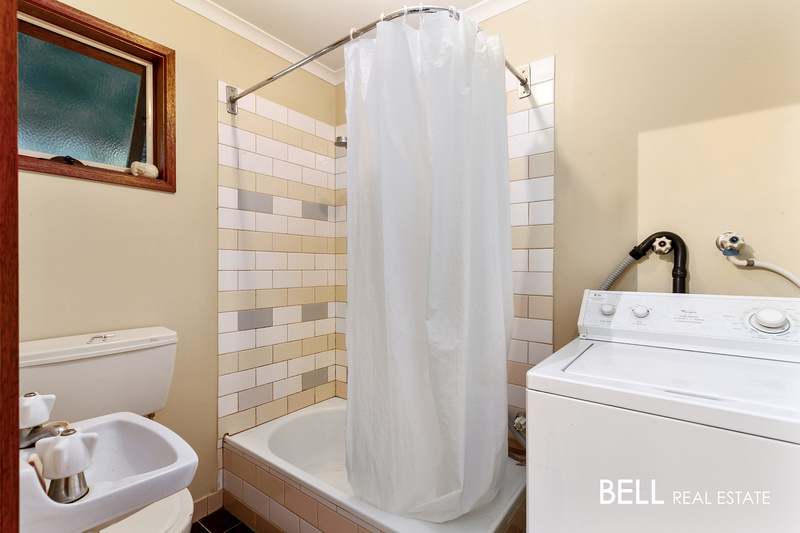 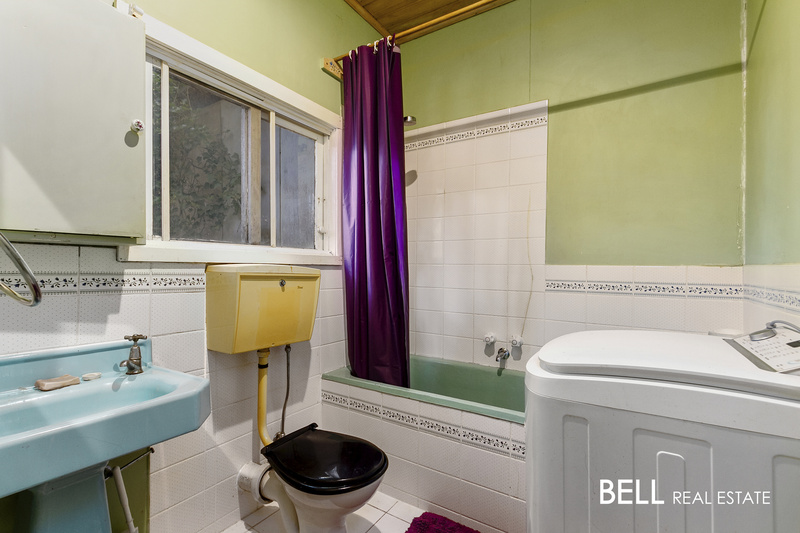 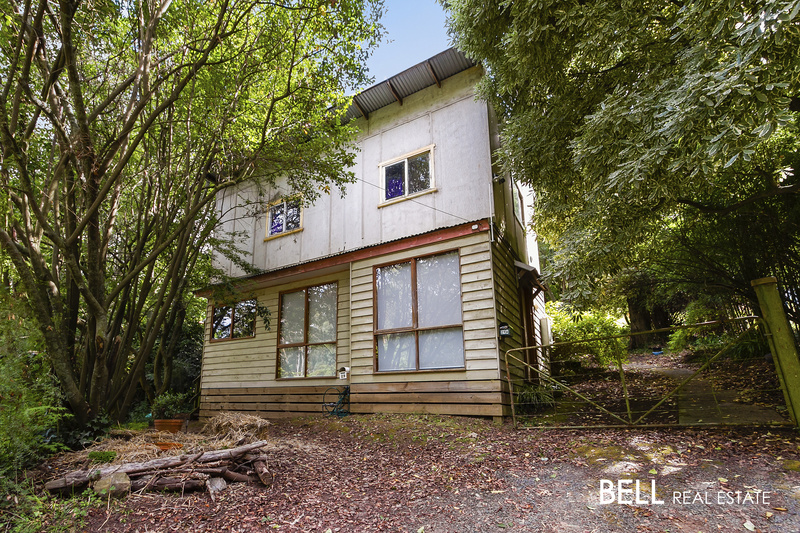 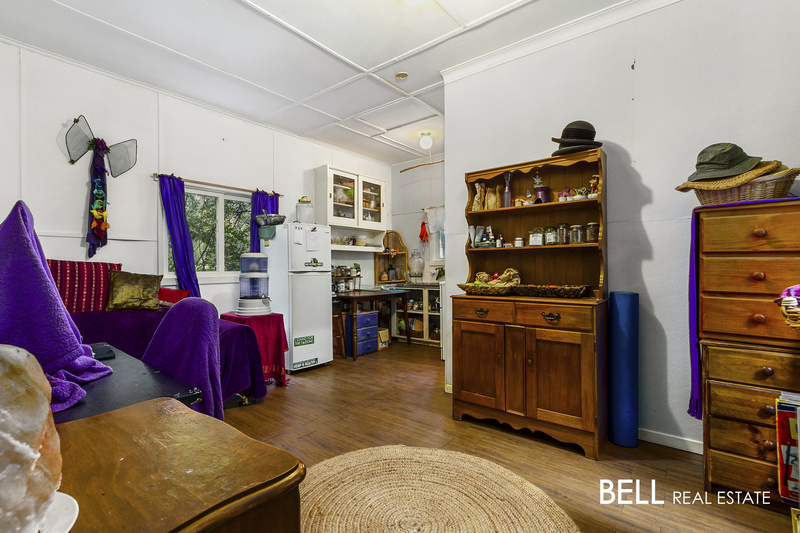 Currently this property has two separate units in a two storey configuration which are both tenanted and generating a combined monthly rental of $1,648. 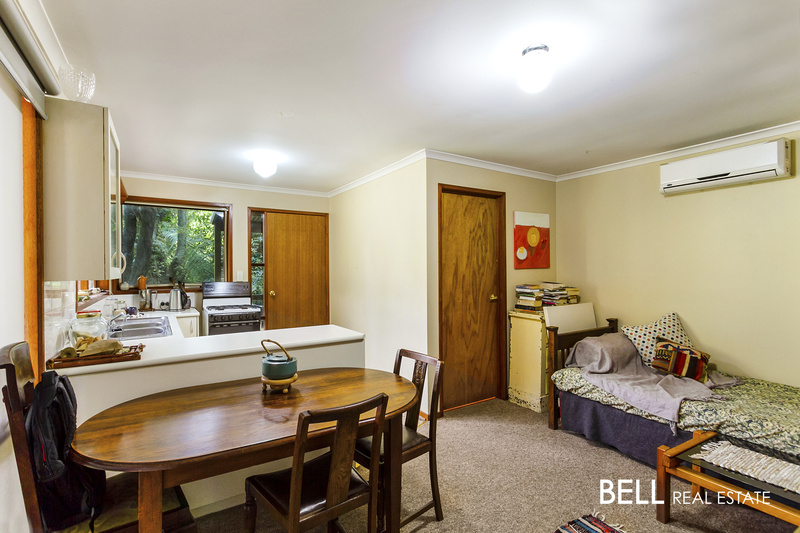 The units currently have great tenants who are both happy to stay on. 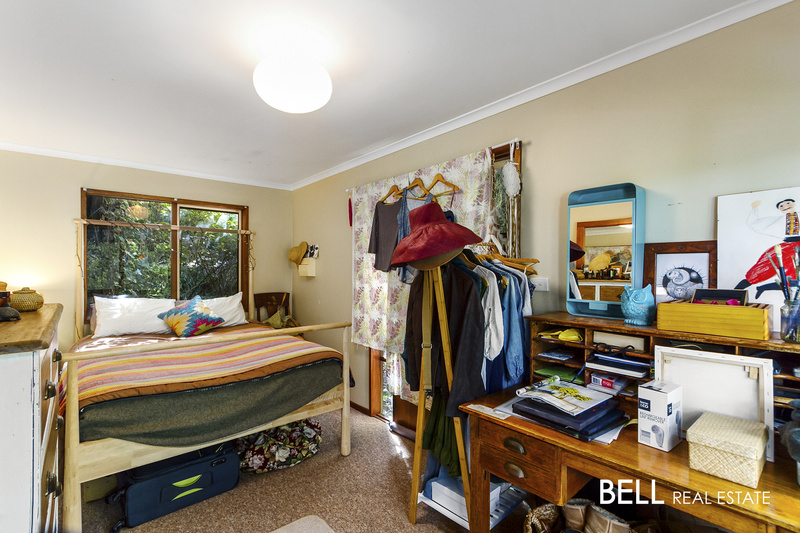 Each unit has a separate entry and includes a bedroom, bathroom and small kitchen. 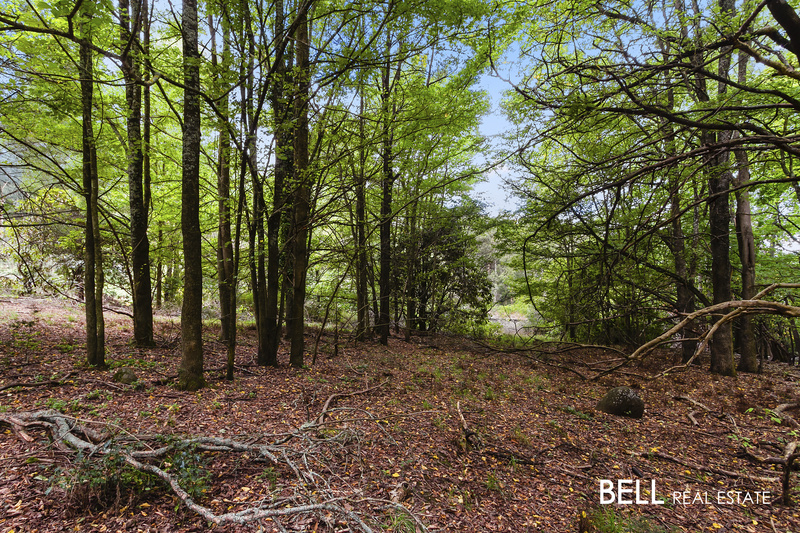 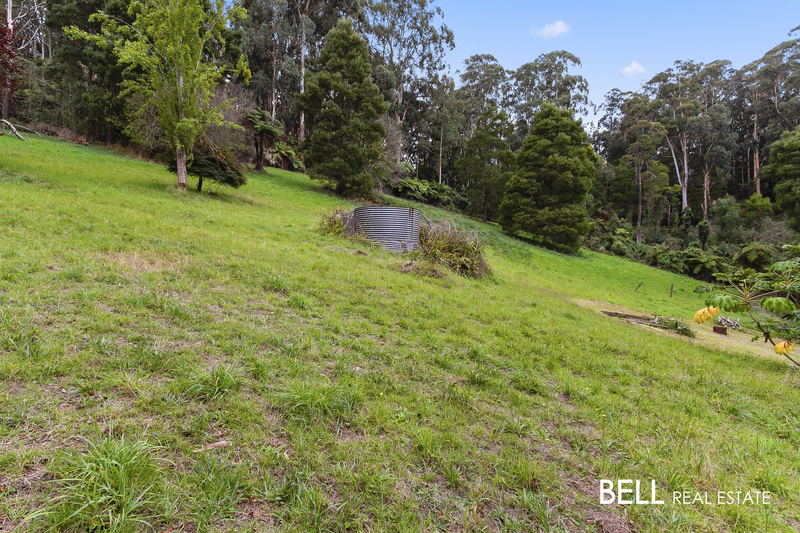 Offering a combination of flat and undulating land, this wonderful property could be developed further by building your dream home (STCA) to take in the beauty and views of the surrounding region. 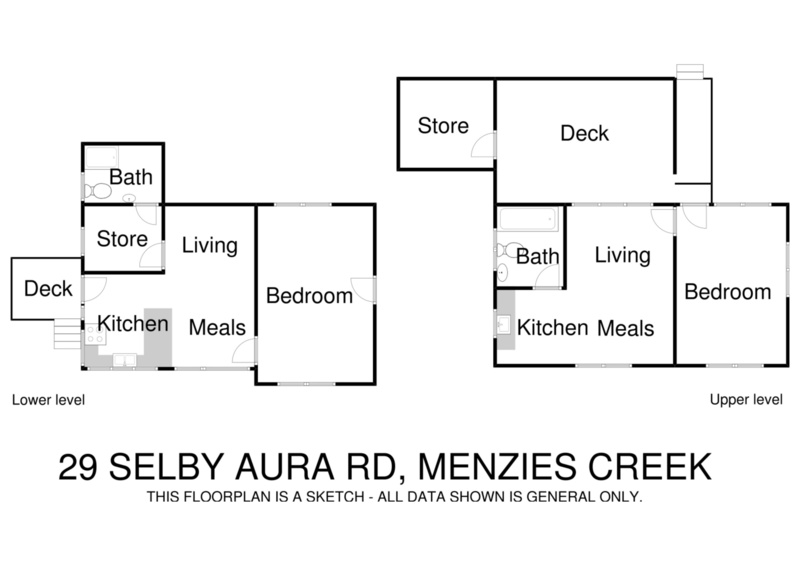 So many options: live in the current residence while you build or utilise the current rentals to supplement your income as you build. 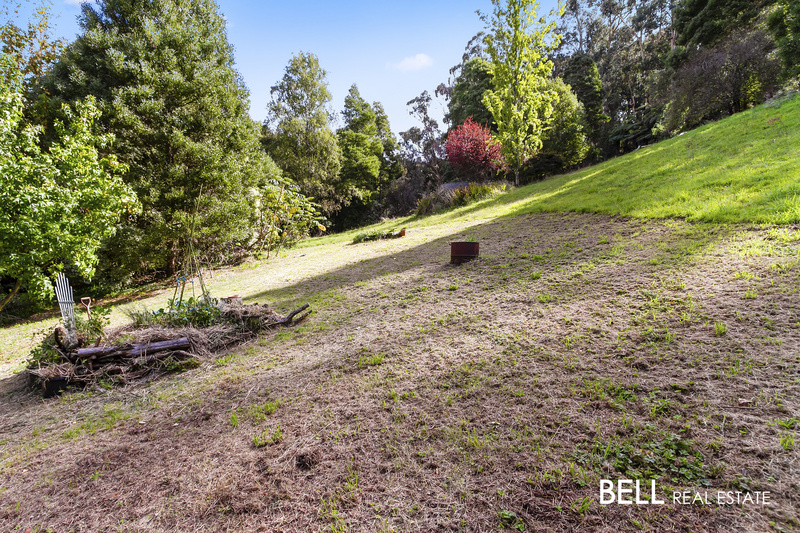 The 9 acres of land can be accessed from School road or Selby Aura road and is certainly a hidden gem that has so much potential.